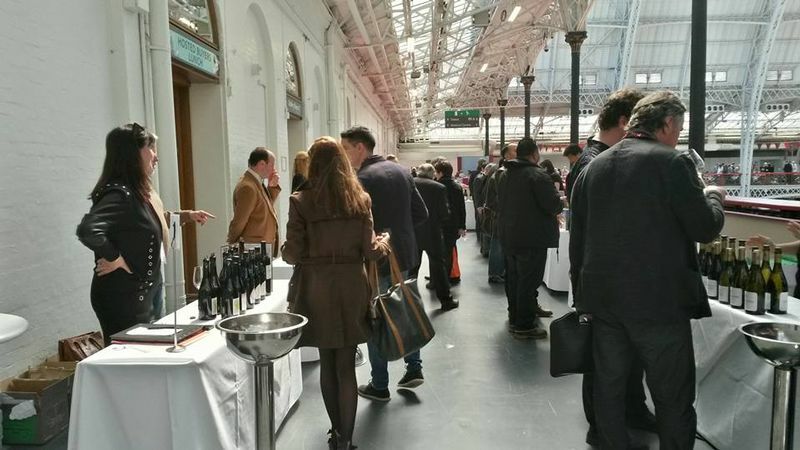 The Châteauneuf-du-Pape wine producers were at the London Wine Fair on 4th May 2016. 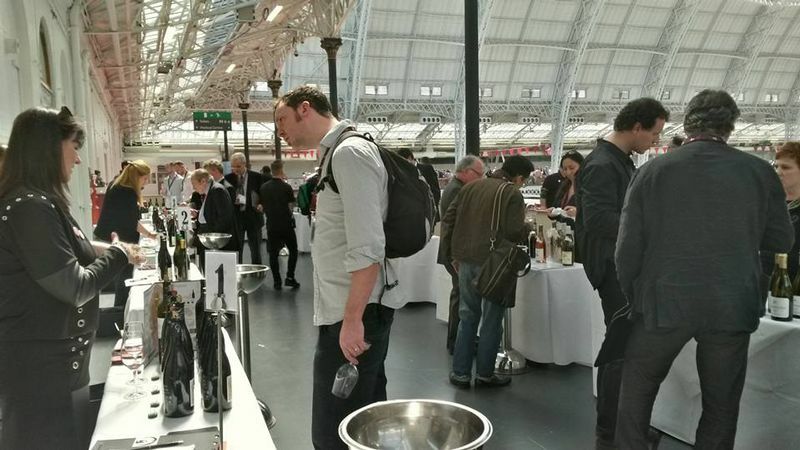 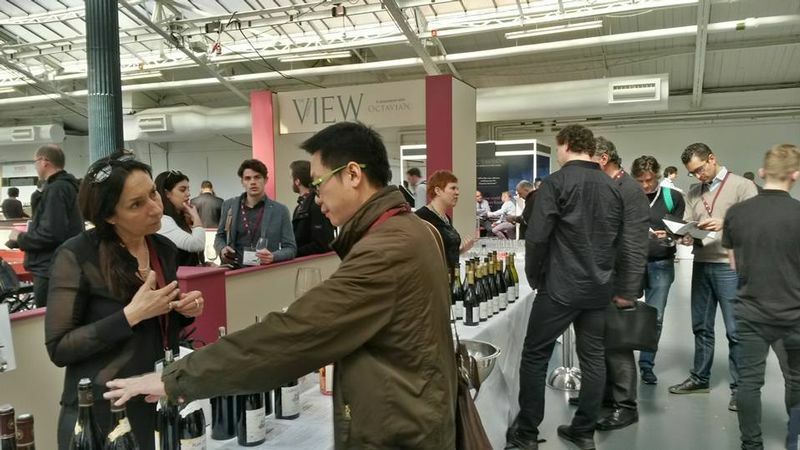 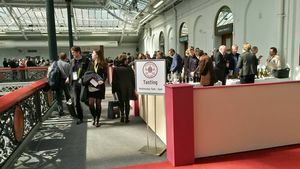 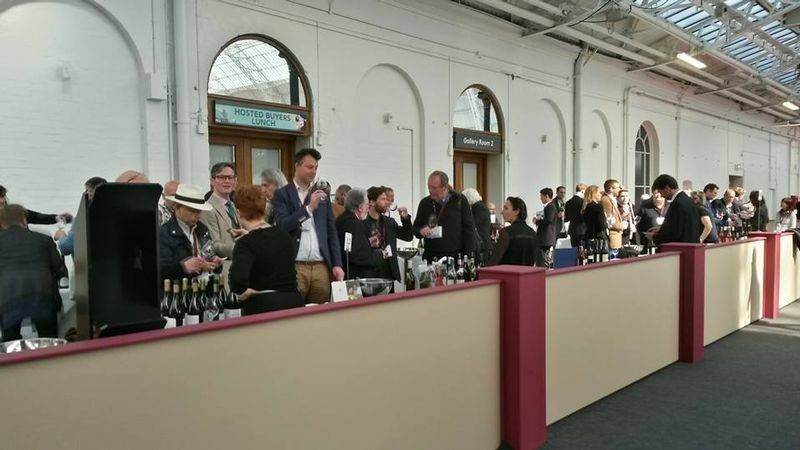 Twelve estates and wine merchants of Châteauneuf-du-Pape presented their latest vintages at the London Olympia, thus allowing some 500 visitors to discover the appellation’s whites and reds at the View Tastings, the specific area for premium and super-premium wines. 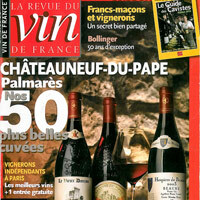 La Célestière, Vignobles Mousset-Barrot, Maison Brotte, Domaine de la Charbonnière, Cellier des Princes, Domaine du Clos-Montolivet, Domaine Les Semelles de Vent, Domaine Pierre Usseglio, La Bastide Saint Dominique, Château La Nerthe, Domaine du Pégau and Domaine R&M Saouma.